Teachers College Press, 9780807758618, 224pp. Based on the authors' extensive experience in a range of settings in the United States and Canada, the book addresses the most common stumbling blocks to understanding social justice. 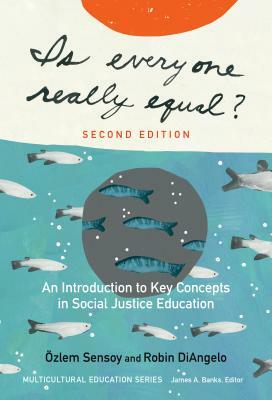 This comprehensive resource includes new features such as a chapter on intersectionality and classism; discussion of contemporary activism (Black Lives Matter, Occupy, and Idle No More); material on White Settler societies and colonialism; pedagogical supports related to "common social patterns" and "vocabulary to practice using"; and extensive updates throughout.